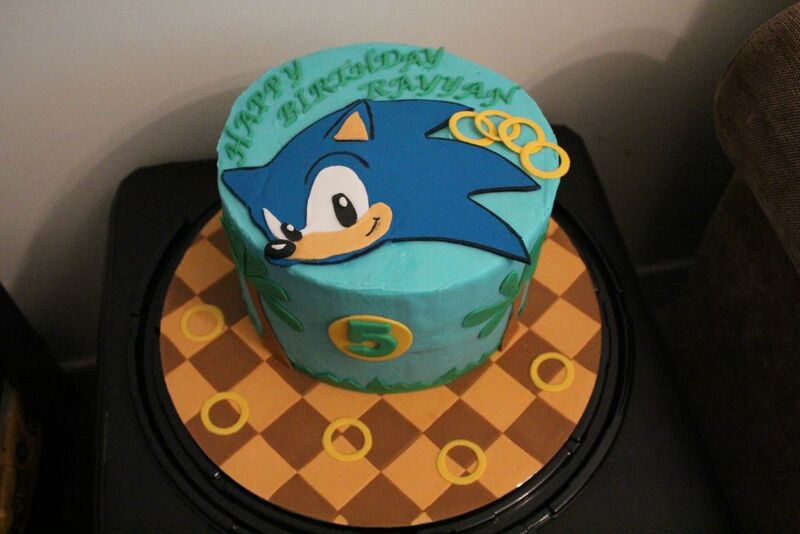 Sonic the Hedgehog has been around for almost 25 years, and he’s still popular! 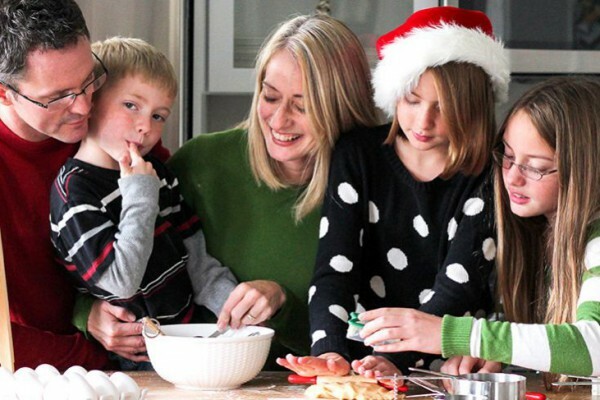 Chances are you played the videogames when you were a kid, and your kids probably play the newer versions now! And he’s not just in videogames anymore, either. 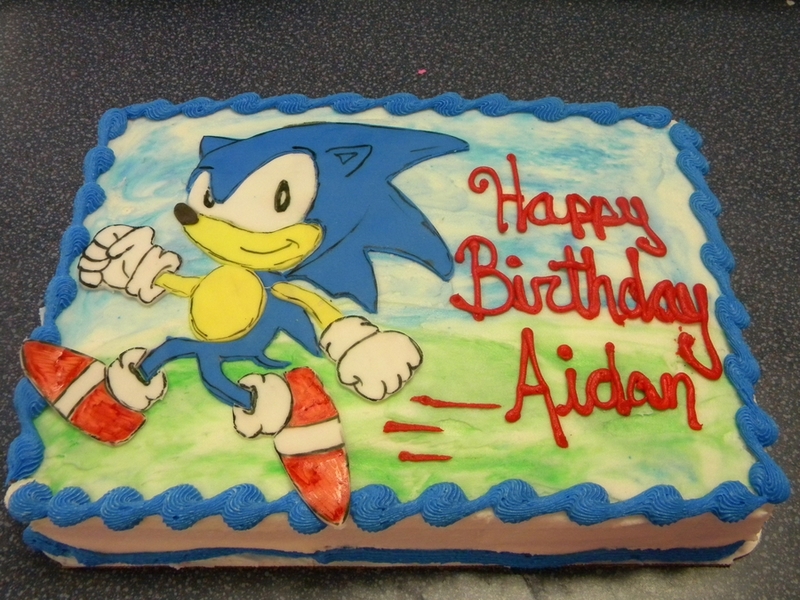 He’s also got a brand new TV show, Sonic Boom! 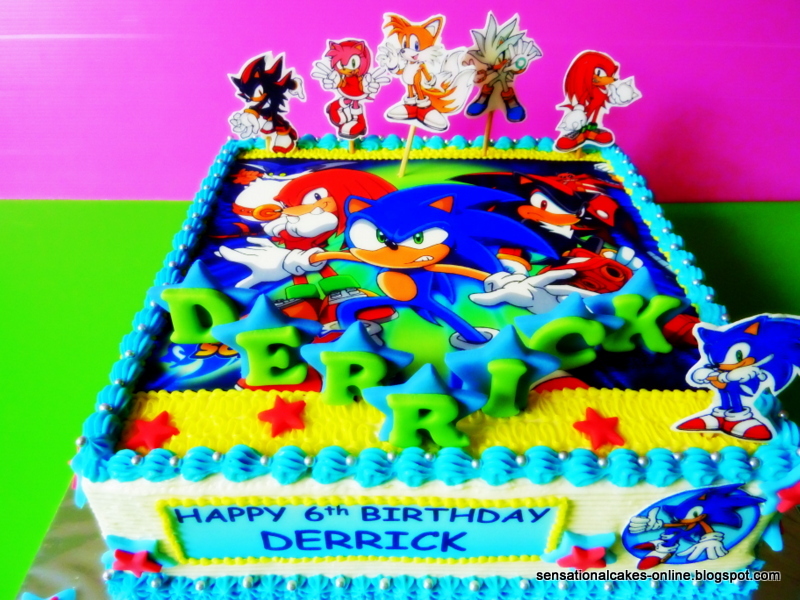 Click here to see an awesome Sonic Boom party, designed by BirthdayExpress! 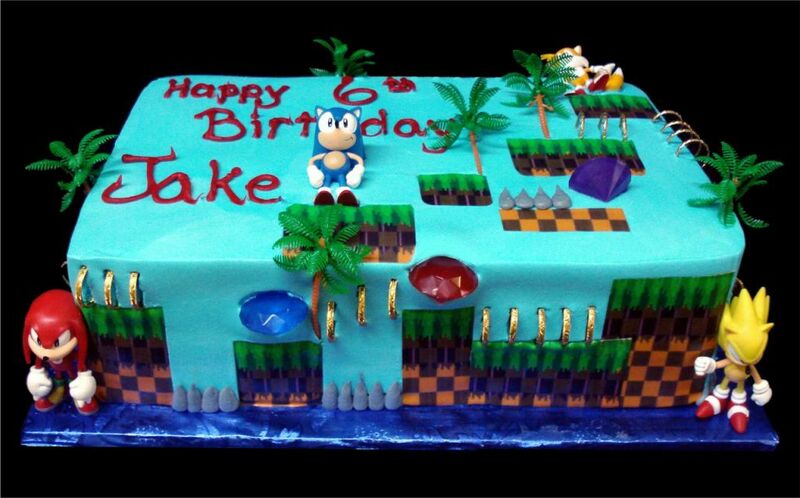 If your little guy is having a Sonic birthday party, check out our top ten list of amazing Sonic the Hedgehog cakes! 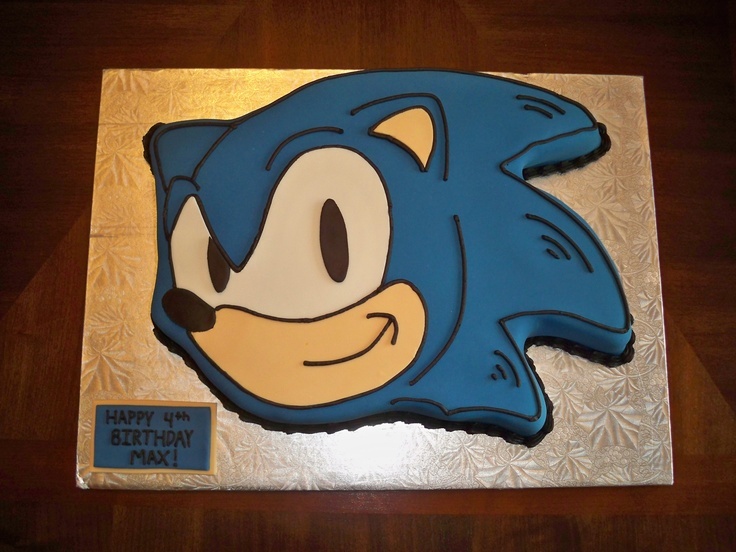 A tried and true idea is to get a cake in the shape of Sonic’s head. 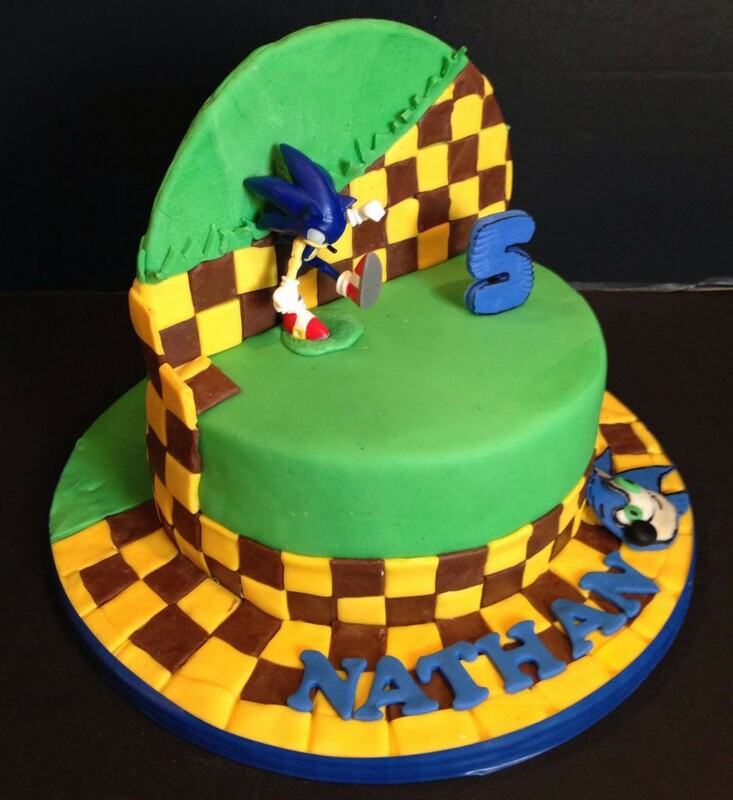 This cake makes good use of the iconic checkerboard pattern from the original Sonic game. 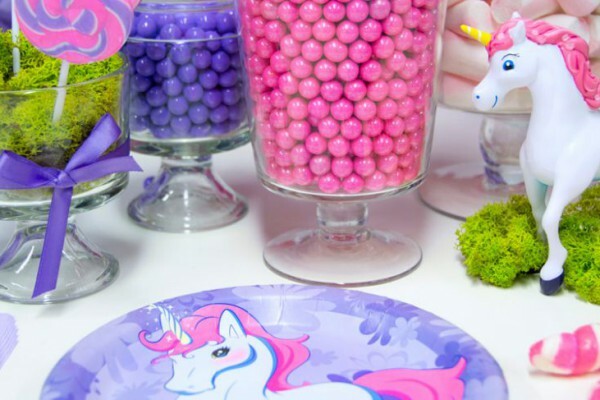 The bright colors on this one really make it stand out. 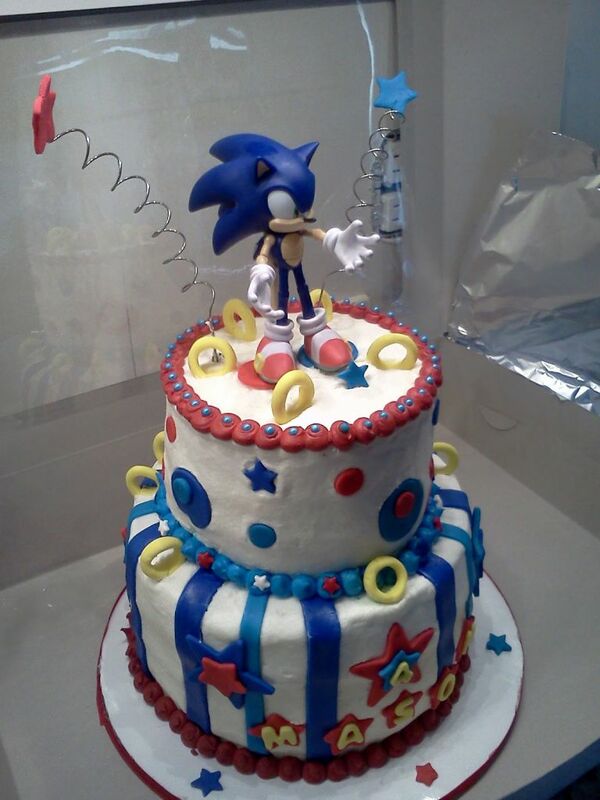 The full size Sonic action figure cake topper really puts this cake over the top! 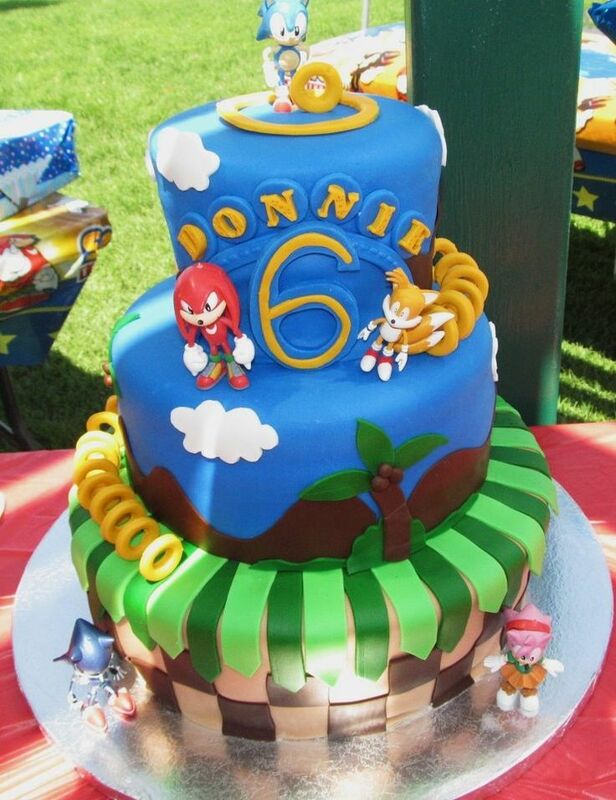 The top six cakes in our countdown all go back to where it all began! 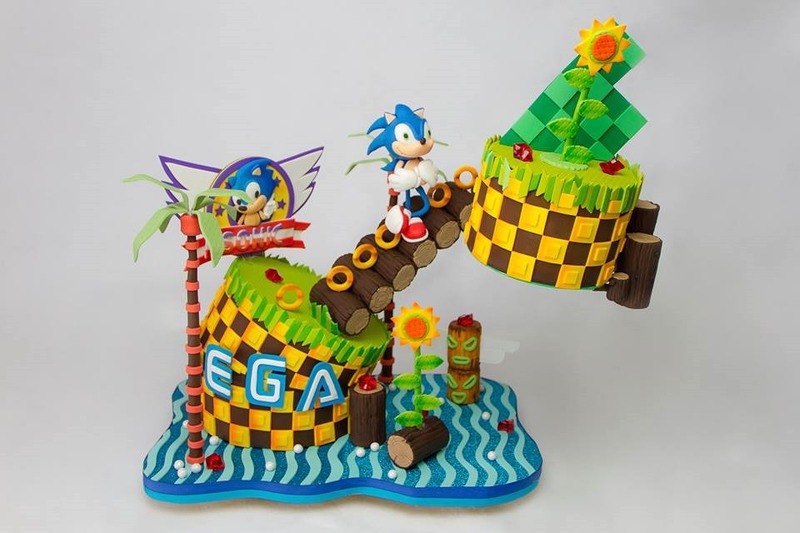 They’re all faithful recreations of the first level of the very first Sonic game, going back to the Sega Genesis days! That trademark brown and yellow checkerboard design is back again, featured heavily in this 3-D design. Three layers equals three times the fun! 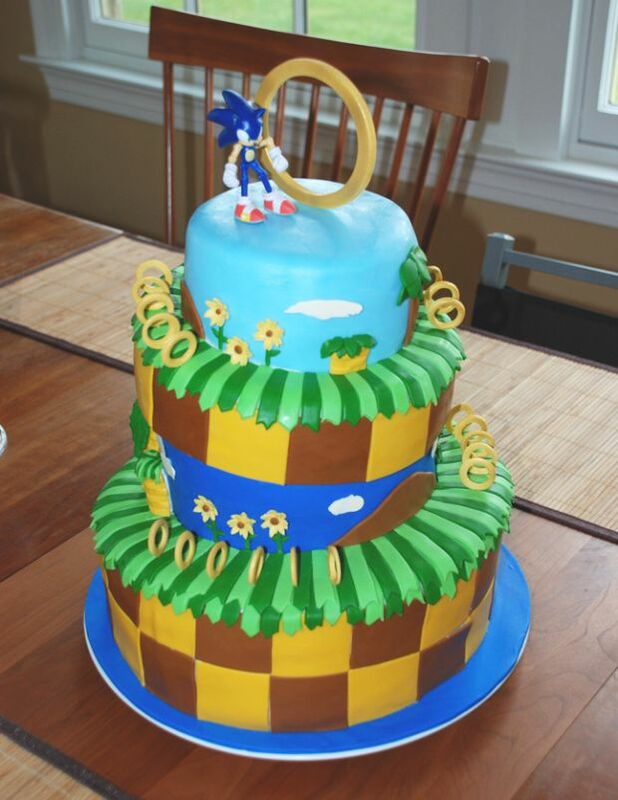 This one has a spiral staircase feel to it, with Sonic on top, having found the one true golden ring! 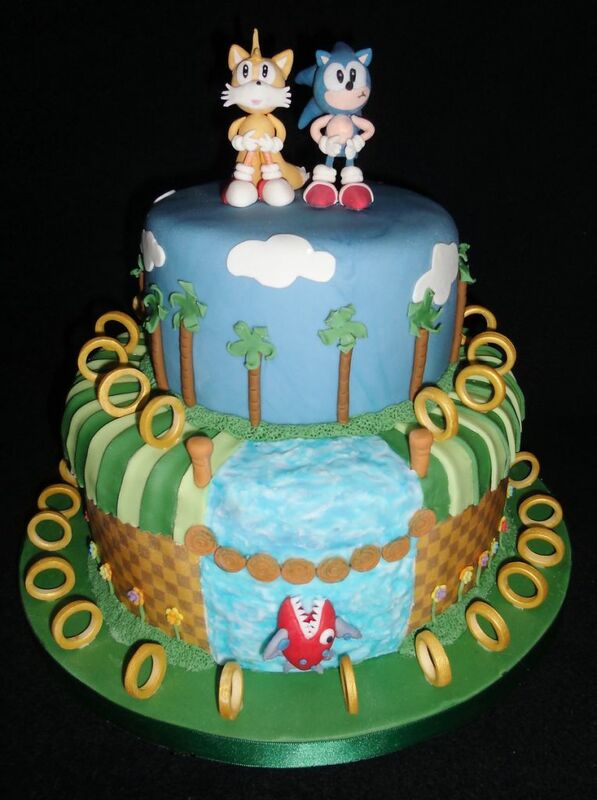 This one is truly special, with so many rings, the nefarious robot piranha and the waterfall, and of course, an edible Sonic and Tails on top! This one, we’re pretty sure, breaks the laws of physics! 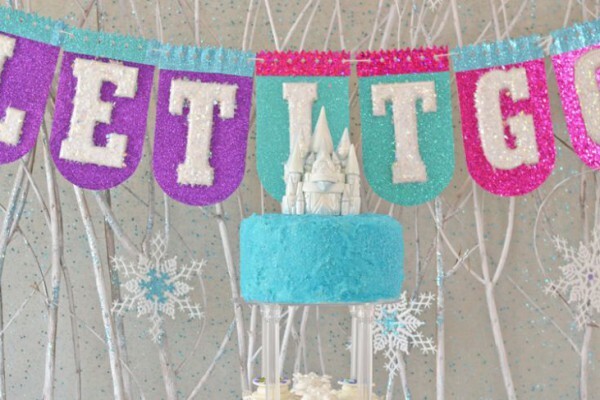 A gravity defying cake definitely take the #1 spot! 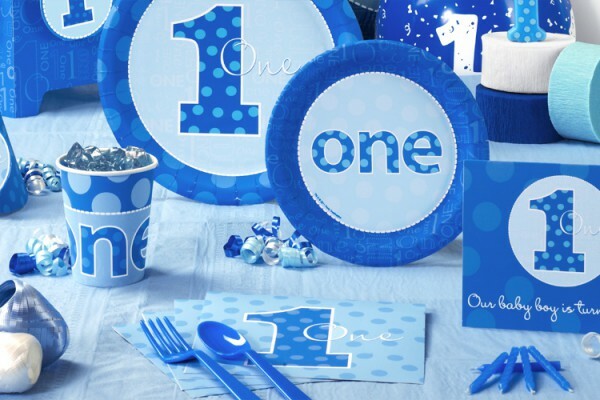 Click here to view more Everything One Blue, Personalize to make that first Birthday extra special!